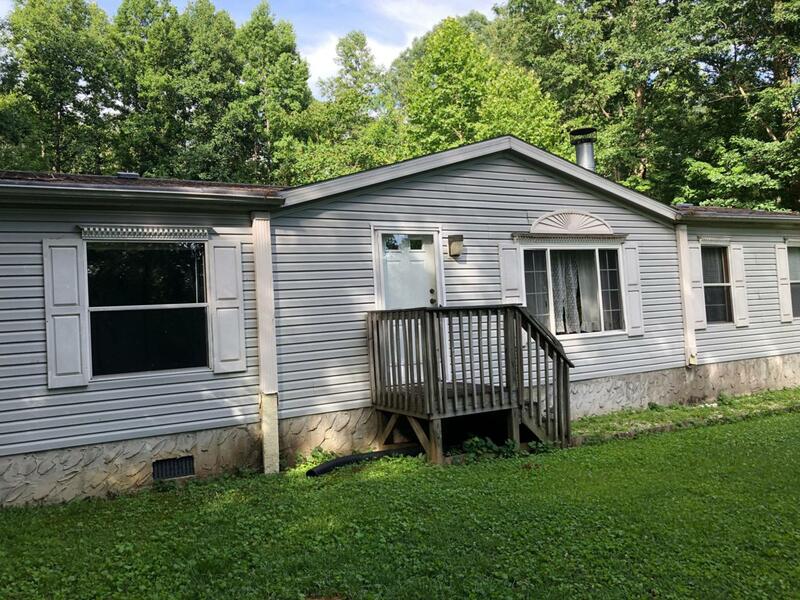 This manufactured home is well maintained, located in the desirable area of Apison, TN. Nestled on a hill is this lot over an acre in size. House would make a nice residence or investment opportunity as a continued rental. Located within minutes of shopping and schools. House has a spacious living room with a wood burning fireplace, ideal for entertaining your family and guests. The eat in kitchen overlooks the living room with comfortable atmosphere.Master bedroom with walk in closet, large bathroom with shower and tub.